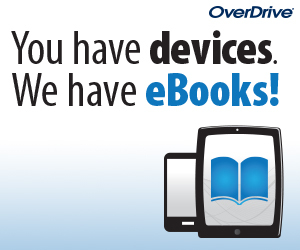 View our Overdrive catalog for e-book only materials. Please note that anyone having issues logging into our e-reader services, may have expired cards. 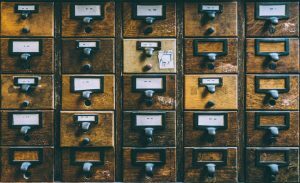 Please contact the library to renew your card and we can set the account up for e-access. We’re on Instagram! 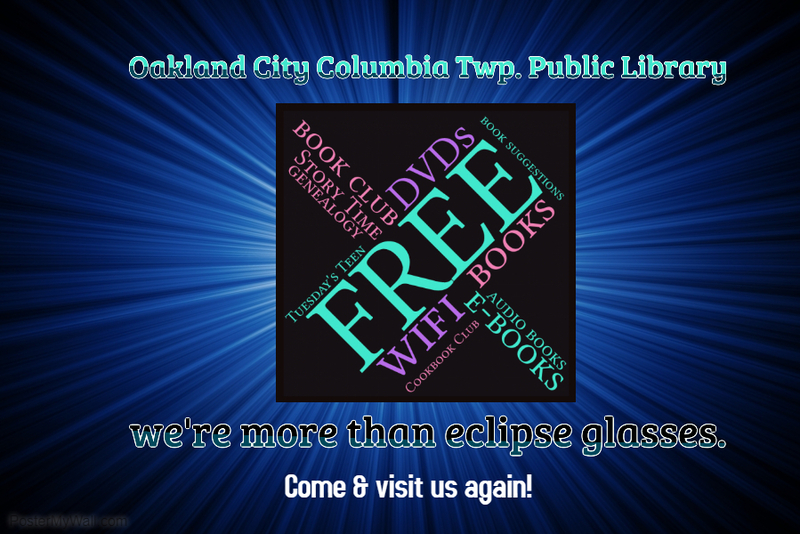 Follow us @occtpl to see what’s new at YOUR library! recreational opportunities in a relaxed, friendly atmosphere.